James has worked for the Choctaw Nation for 27 years as a casino supervisor, casino manager, General Manager for Choctaw Racing Services and project manager for Choctaw Nation. 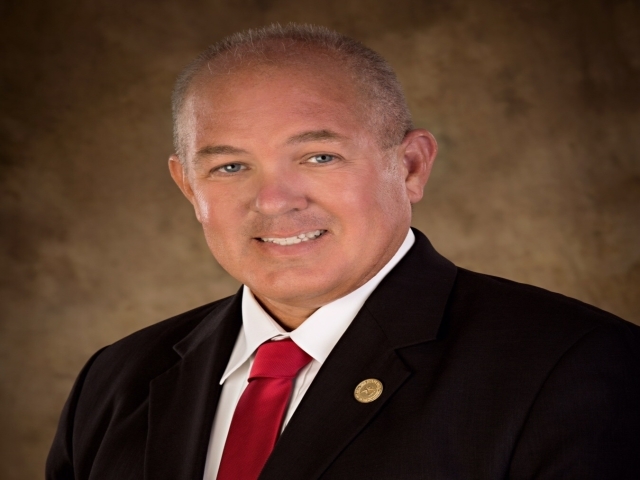 He holds a Bachelor of Science Degree in Occupational Safety and Health, endorsements in physical education, recreation and American History from Southeastern Oklahoma State University. He also holds certifications from the FreemanGroup in Train the Trainer workshops, Amazing Guest Service workshops and Global certification in Leadership Coaching. As a Tribal member, James enjoys not only serving the Tribe but the community as well.